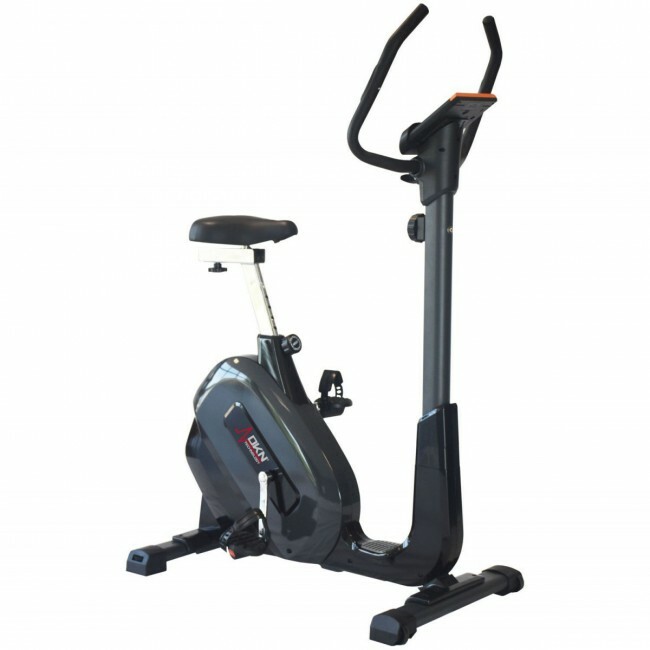 Offering a highly efficient and gratifying training possibilities, the DKN Magbike M-470 exercise bike provides a reliable way of getting ahead of your fitness goals with less effort and incredible comfort. 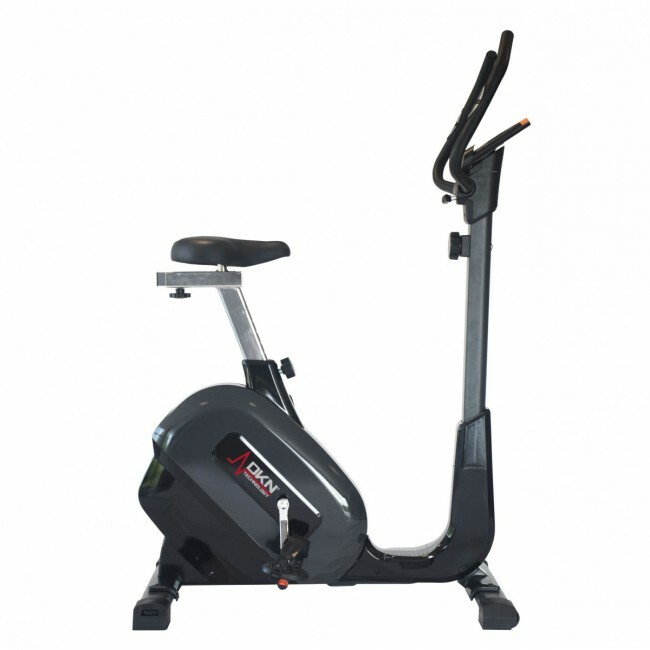 The machine is excellent for tough cardiovascular training routines and ensures stunningly smooth motion with Poly-V belt drive and heavy-duty 8kg (17.6lbs) flywheel. 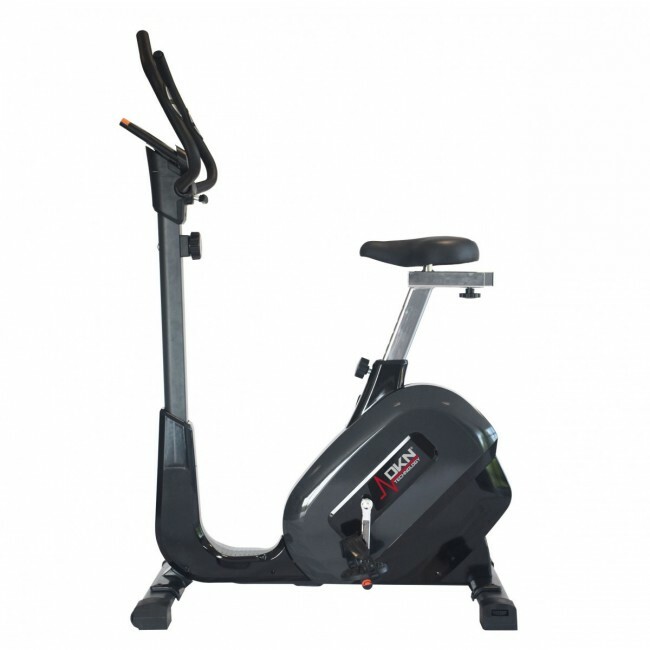 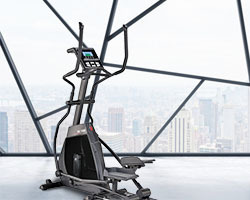 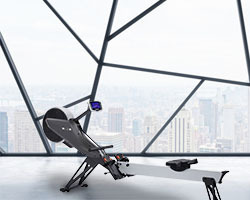 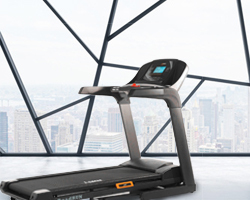 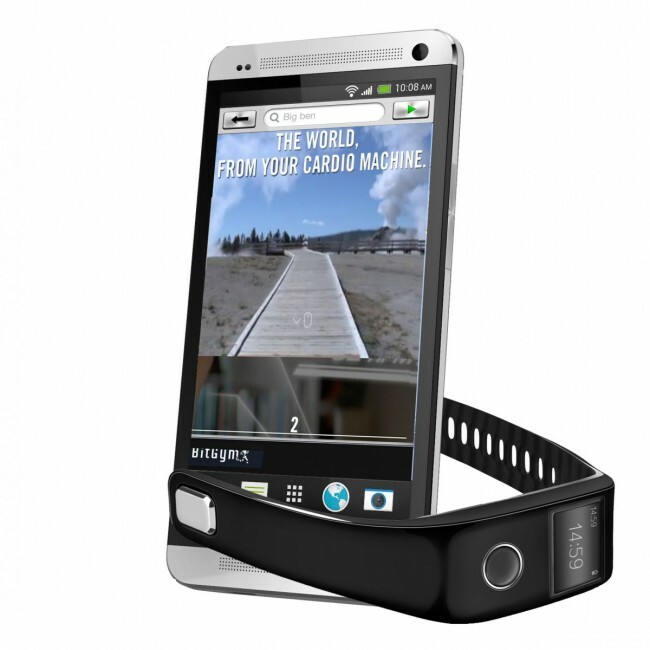 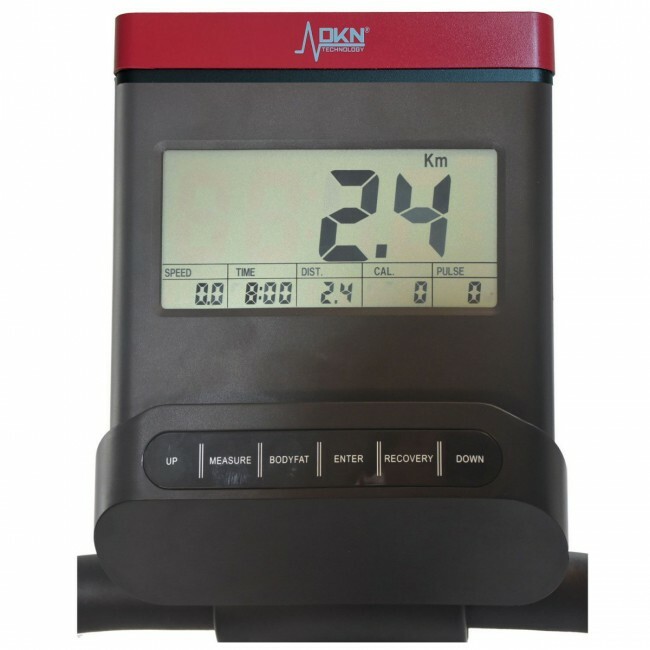 Additionally, the machine offers exciting workouts and extra challenge if you wish for it, by simply twisting the knob and manually selecting one of 8 magnetic resistance levels to suit your fitness needs. 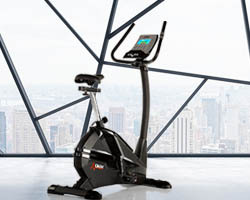 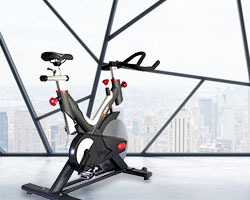 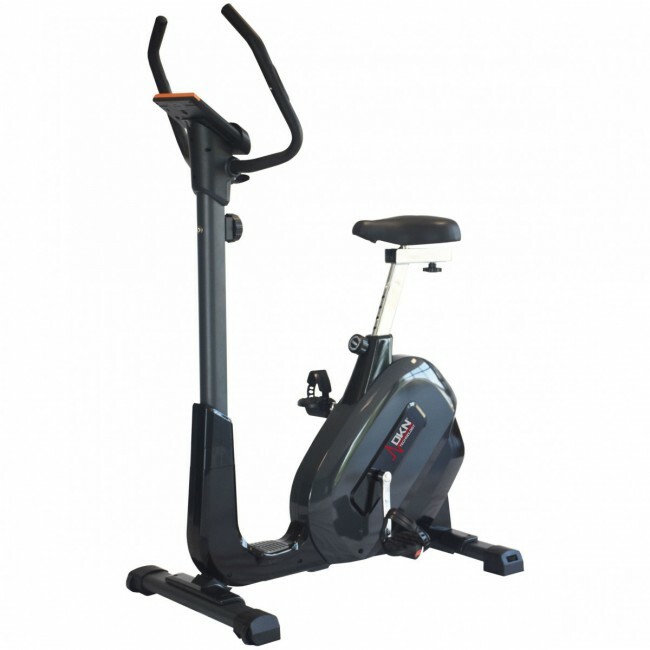 Furthermore, the bike boasts a user-friendly, ergonomic design to ensure comfortable workout for users with different types of body, and there is a quality LCD display that grants easy access to workout feedback and progress. Additionally, the bike includes an oversized seat and adjustable handlebars to ensure increased comfort and personalised feel when working out on a daily basis.